Received new contact lens from Horien! So excited as I have sooo much love for all their lens colours and designs. 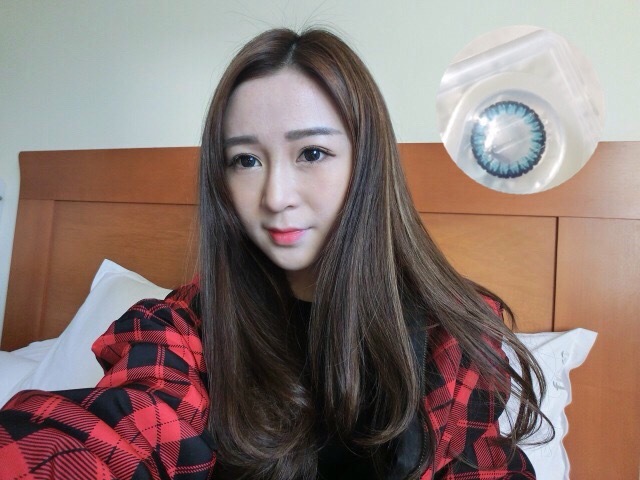 I undergone eye operation two years ago and had to choose contact lens wisely. Some coloured contact lens that I tried previously causes redness and swell to my eyes. I had to remove them immediately even during the day as my eyes were dry and it was difficult for me to focus on my job. 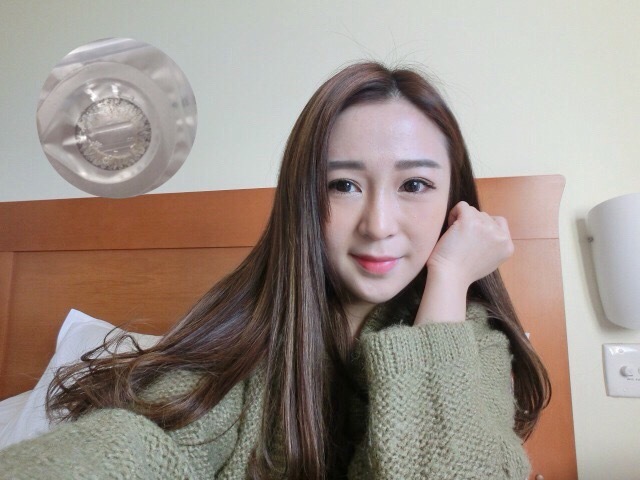 Horien contact lens are popular in various countries such as Taiwan. It is awesome as they are now available in Malaysia! Horien had also came up with a new Sweet Heart which consist of Berlin Gold and Madrid Grey colour. Following are close-up shots of Madrid Grey and Berlin Gold colour contact lens offered by Horien. Gold colour tends to make your eyes gleam and shines wonderfully. On the other hand, grey colour complements light make up, where your eye can be the point for your look of the day. We don't need heavy make up to look good now! 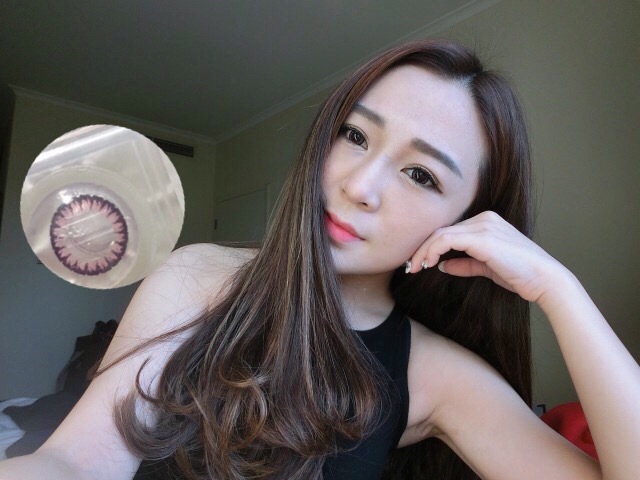 Coloured contact lens completes daily make up and brings out your personality. You will definitely looks brighter with them. 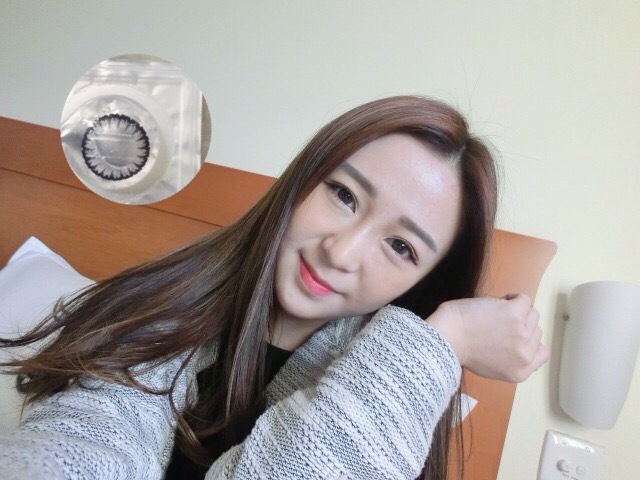 38% water content can lower the speed of water loss, keep the lens moisture and decrease the dryness feeling after long time wearing. 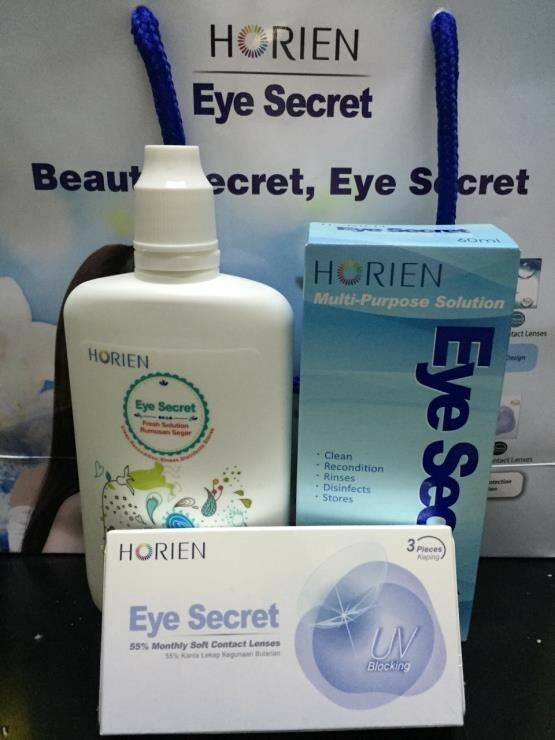 HORIEN EYE SECRET CONTACT LENS with advance Bio-Molecule 3D Wrap (BMW) Technology which ensures the color additives will not leach out and provides wearing comfort.